How do I set limits on the number and length of reservations a user can schedule? Answer: Scheduling limits can be set in the 'Sched Policies' submenu of the 'Group Info' menu. If you are a SYSOP, you can set the maximum minutes per reservation, the maximum reservations per user, and the maximum total reservation minutes per user. SYSOPs are not subject to the limits. A user can make schedules for the current day even if he has the max number reservations. 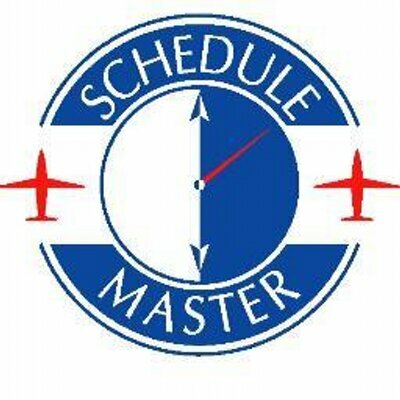 Schedules for the current day are not counted in the maximums. I'd noticed that standby schedules are included in the maximum reservations per user. Can this behaviour be changed in a way that standby schedules do not sum up in limits on number of reservation?